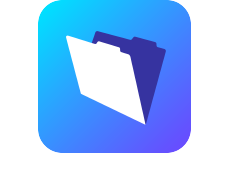 We are expert FileMaker consultants based in Melbourne VIC. 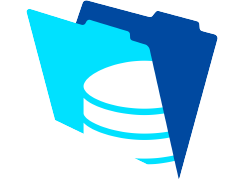 We can help to build or rewrite your existing FileMaker database to meet your business needs. 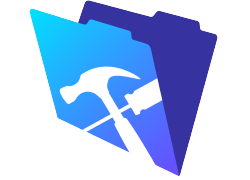 FileMaker Pro Advanced software can be utilised to manage databases, all within a framework flexible enough to ensure rapid development and delivery. We will tailor your database to suit your business needs. We can create systems as unique as your business. We support Mac & PC platforms along with integration with common accounting systems. This approach makes for seamless system implementation, regardless of your choice of operating system. 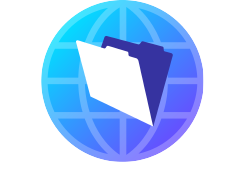 FileMaker Pro Advanced software employs industry standard security principles to ensure that your data remains secure at all times. 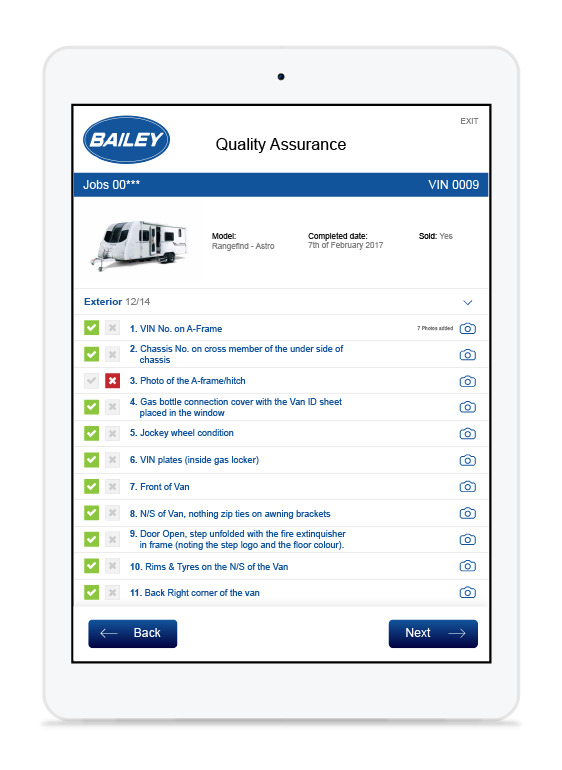 Live database maintenance and backup mean further development and optimisation can occur without downtime. 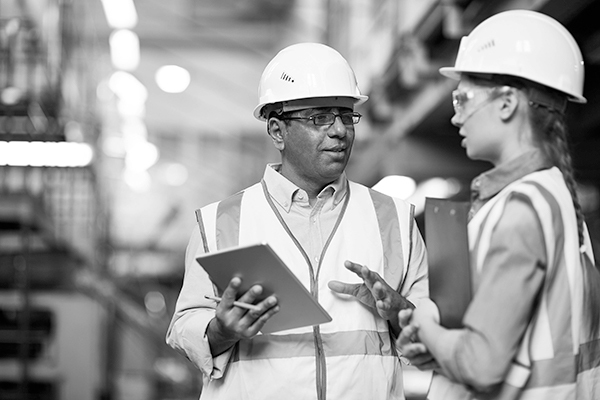 Easily share information with your team in the cloud. 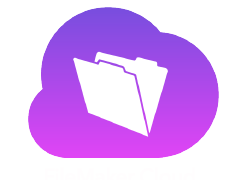 The new FileMaker Cloud provides secure, reliable access to your custom apps. We are able to integrate seperate systems and pass data, such as invoicing, from one to another. Our developers have had experience passing job details, staff time sheets and product sales from data systems into accounting packages and back.